Links below are older and not necessarily free any longer!. 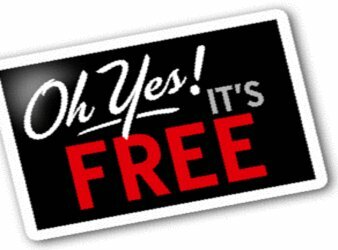 Go to the link above for the latest Free Black E-books! All active free links are posted above this sentence...so there is no real reason to continue scrolling! Awakening Mercy by Angela Benson!